Lively bistros, shady boulevards and charming architecture – is your idea of the perfect French lifestyle an urban one? To help you match your dream ‘pied à terre’ with your budget, here’s a snapshot of how far your euros go in France’s main towns and cities. 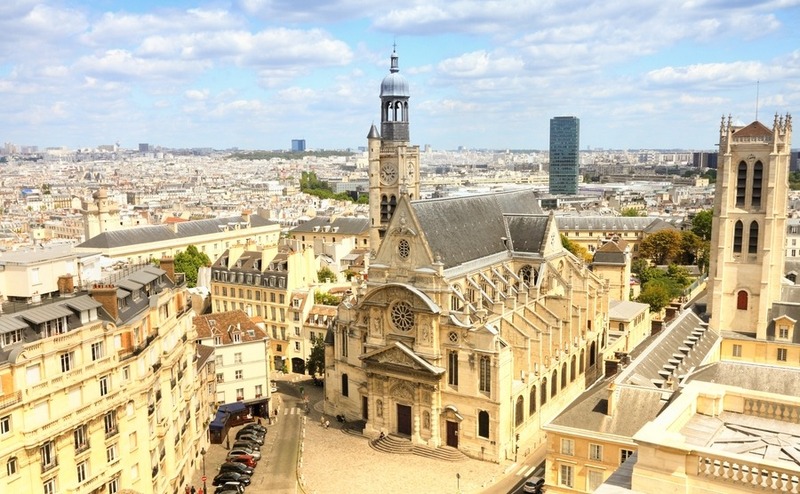 The cheapest French city to buy a home in with a mortgage right now is Saint-Étienne, according to a recent survey by a leading French mortgage provider that ranks France’s 10 most affordable cities. Meilleurtaux.com, a web-based mortgage consultancy, based its rankings on the average price per square metre in June (SPI-SeLoger) for a city combined with how many square metres you could buy in the city if you had a monthly mortgage payment of €1,000 with a typical 20-year mortgage deal. This equates to a budget of around €212,000. In Saint-Étienne, a city in the Loire department in south-east France, this would buy you a property of 151 square metres. By comparison, Marseille a port city on the sunny Mediterranean coast, was ranked tenth with a buying power of 74 square metres. This still makes Marseille a bargain compared to France’s most expensive cities, including Paris, Bordeaux, Lille, Nice or Lyon. Those who would prefer to be further north will be pleased to know that Le Mans, a city in the Sarthe department made famous by the 24-hour sports car race, was ranked second. There a €1,000/month mortgage would buy you 118-square-metre property. Not far from there is Angers, which was ranked third with 95 square metres, followed by Nîmes (also 95 sq/m), Toulon (92 sq/m), Dijon (88 sq/m), Reims (84 sq/m), Grenoble (82 sq/m) and then Marseille. According to Meilleurtaux.com, 2018 is still a good time to buy with a mortgage in France, thanks to mortgage rates remaining low, typically below two per cent even for terms of 10, 15 or even 20 years. This is in tune with a recent study by Crédit Foncier showing that mortgage rates in France currently are the most competitive in Europe. 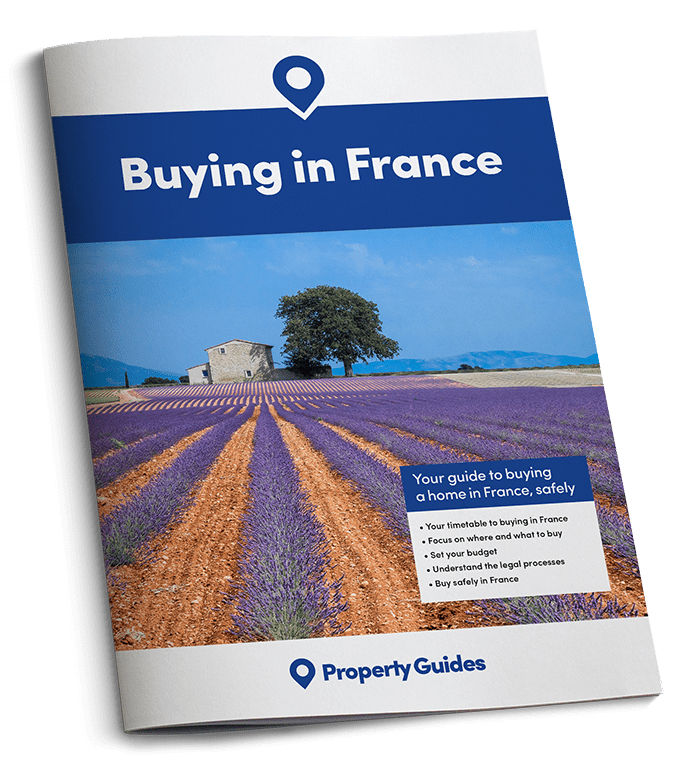 To buy your own little corner of France for an affordable price, being able to negotiate effectively will be immensely useful. 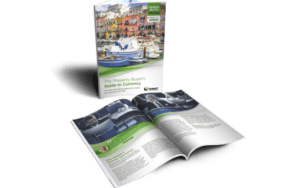 Read our guide: How to Negotiate Abroad for advice and insider tips from an estate agent.